Experience in Real Estate is essential for the best results in the search for your perfect property, or that perfect selling agent! Rand McCullough has been a full time Realtor since 1998...owned two different real estate brokerages, one large franchise and the current one a boutique style company. He was President of Washington County Board of Realtors 2009-2011, trainer for the largest Real Estate school in Utah, and he's an avid outdoors enthusiast. 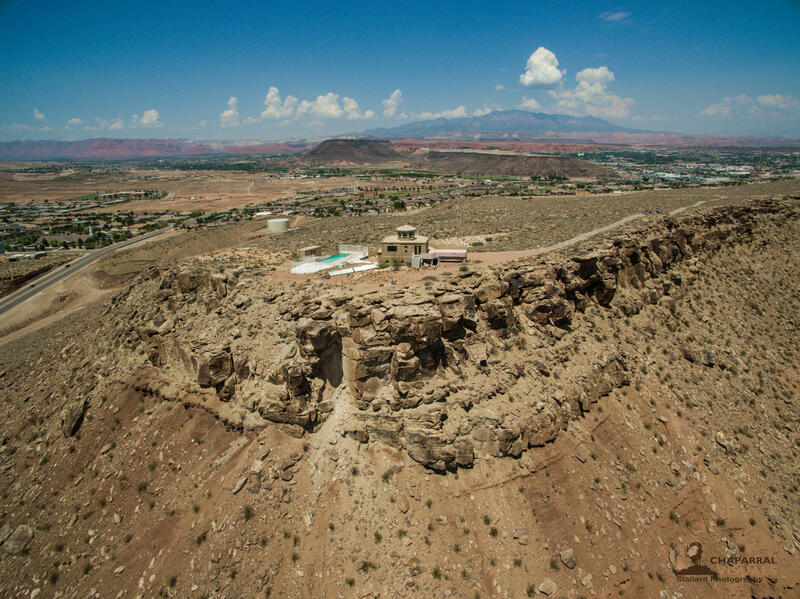 Rand specializes in selling homes in St. George and southern Utah. From this site you can view all homes and properties from the entire St. George MLS (Washington County MLS). If you are looking to buy or sell real estate, Rand will be happy to show you how he can help you get the best price and terms on your next real estate transaction. For a free buyer consultation, click here. If you are selling and would like a free property valuation and market statistical analysis report, click here. You can also call Rand any time at (435) 619-8800. Selling a home in today's market is not easy! It requires an effective marketing plan with aggresive promotional and selling services and strategies. If you are buying a home, Rand can help you find the perfect property, negotiate the best price, and help with financing, title, closing, etc. - protecting you from costly mistakes. When you work with Rand McCullough and Randsland Real Estate, you can expect the best service and respresentation from start to finish - Guaranteed!